Size of this preview: 420 × 600 pixels. Other resolutions: 168 × 240 pixels | 640 × 914 pixels. 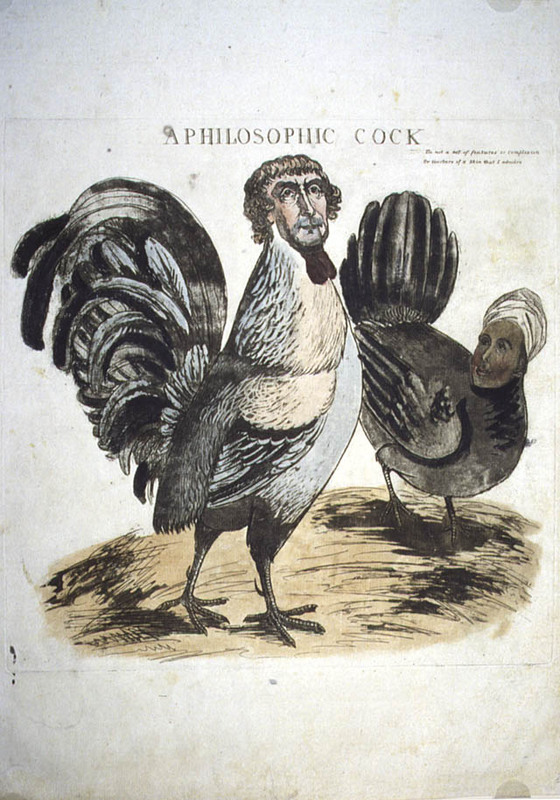 Political Cartoon mocking Thomas Jefferson's relationship with Sally Hemmings. current 15:30, 3 June 2017 640 × 914 (117 KB) Aliciagutierrezromine (talk | contribs) Political Cartoon mocking Thomas Jefferson's relationship with Sally Hemmings.